The Unified Intelligence Taskforce – an international initiative to investigate and confront alien attacks across the planet Earth. 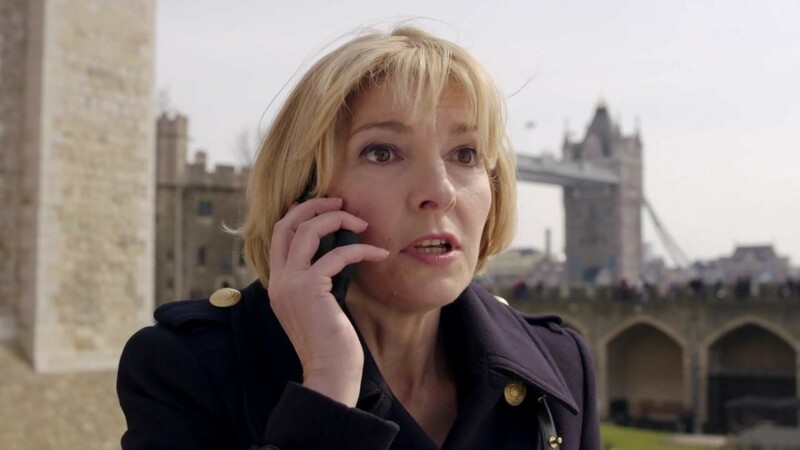 From a secret headquarters in the Tower of London, the UK division is led by Kate Stewart (Jemma Redgrave) – the daughter of the legendary Brigadier Lethbridge-Stewart – an expert in combating the extra-terrestrial threats that seek to conquer the world. UNIT’s latest threat comes in the form of the terrifying Tengobushi, a mysterious caste of alien warriors, whose reasons for arriving on Earth are linked to a dangerous new initiative. Listen to the trailer. With few people left to trust, and with assassins on their tail, Kate and Osgood race to UNIT Command in Geneva. Will General Blair be able to help them? But when death follows UNIT all the way from the English countryside to the snowy slopes of the Alps, Captain Carter finds himself in a race against time. 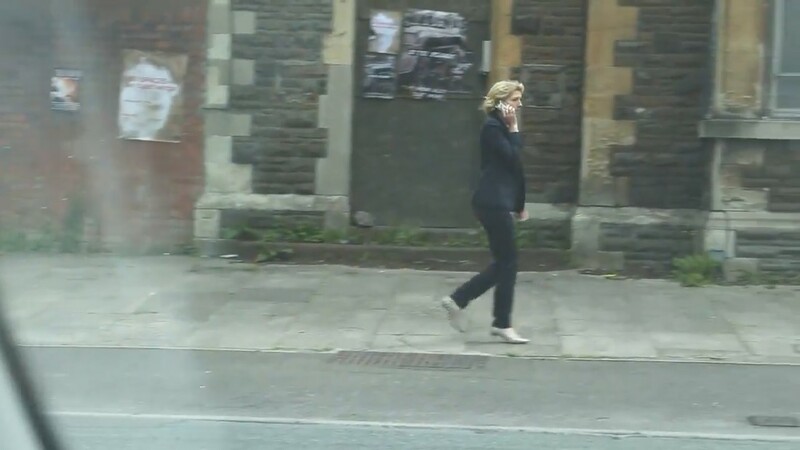 The threat is now clear, and Kate Stewart retreats to UNIT HQ with her most trusted colleagues. She has no choice but to place the Black Archive into lockdown, and the Tower of London is where UNIT will make its stand. While the capital sleeps, an alien horde is gathering, ready to rise from the shadows to attack Earth’s greatest defence force inside its own stronghold. Caught between human greed and an unstoppable alien power, Kate Stewart leads her closest allies on one final, desperate mission. This could be the very last chance for the human race. But the UNIT team has been declared rogue, and ruthless military forces are in pursuit as they race across the globe. Kate calls Lieutenant Sam Bishop to their aid, while Josh and Osgood head out across the frozen Antarctic plains to try and prevent a disaster no-one else knows is coming. Big Finish proudly present Jemma Redgrave, Ingrid Oliver, Warren Brown, James Joyce, Alice Krige, Asif Khan, Tyrone Huggins, Nigel Carrington, Beth Chalmers, Harry Ditson, Dan Li, Akira Koieyama, Stephen Billington and Jot Davies in UNIT: Shutdown, available to buy now for £20 on CD or to download! You can also order the set as part of the UNIT: The New Series bundle, alongside 2015’s UNIT: Extinction, November’s UNIT: Silenced and a fourth box-set due for release in 2017. With complimentary digital copies included with CD orders, you’ll be able to enjoy the new missions as soon as the box-set is deployed! Listen on the go with the official Big Finish Player app, available on iOS devices now. Our blog has a new page! There are a couple of mp3’s missing so if you recorded something in the past and would like to share it with us please send me a message. Enjoy the radio plays we’ve collected! UNIT: Shutdown – Listen to the trailer! 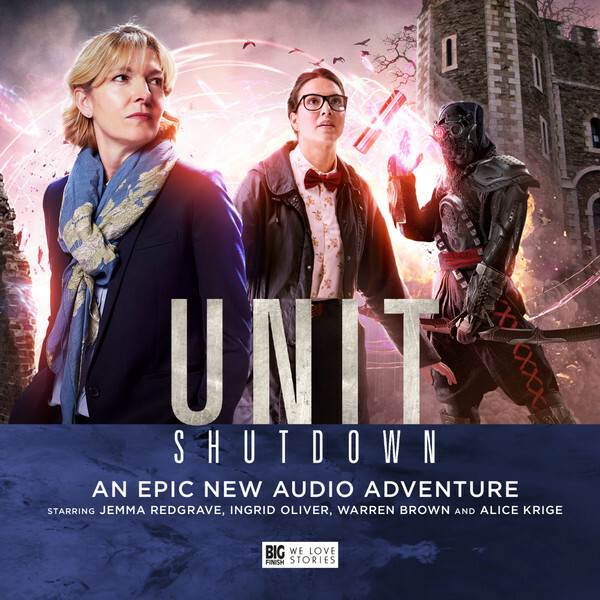 Posted on Jun 10, 2016 Author admin Categories Audio Dramas & Radio, Doctor Who, TV series Comments Off on UNIT: Shutdown – Listen to the trailer! 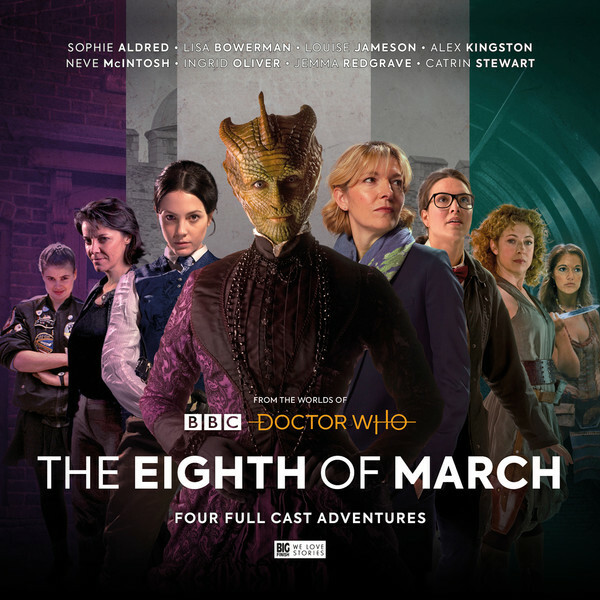 Aiding Kate against these new enemies is her able science officer Petronella Osgood (Ingrid Oliver), whose attempts at a social life are put in danger by the aliens. International troubleshooter Lieutenant Sam Bishop (Warren Brown) also returns to action alongside Captain Josh Carter (James Joyce). Hindering UNIT is Felicity Lyme, played by Alice Krige (Star Trek: First Contact, Chariots of Fire, Deadwood). Lyme’s interests stretch across the globe, and her influence will have disastrous consequences for Kate Stewart. Dan Li portrays the Tengobushi’s master Dokan; whose military genius and unbreakable discipline prove more than a match for UNIT’s veteran soldiers. UNIT: Shutdown can be pre-ordered today ahead of its release later this month for just £20 on both CD and to download. 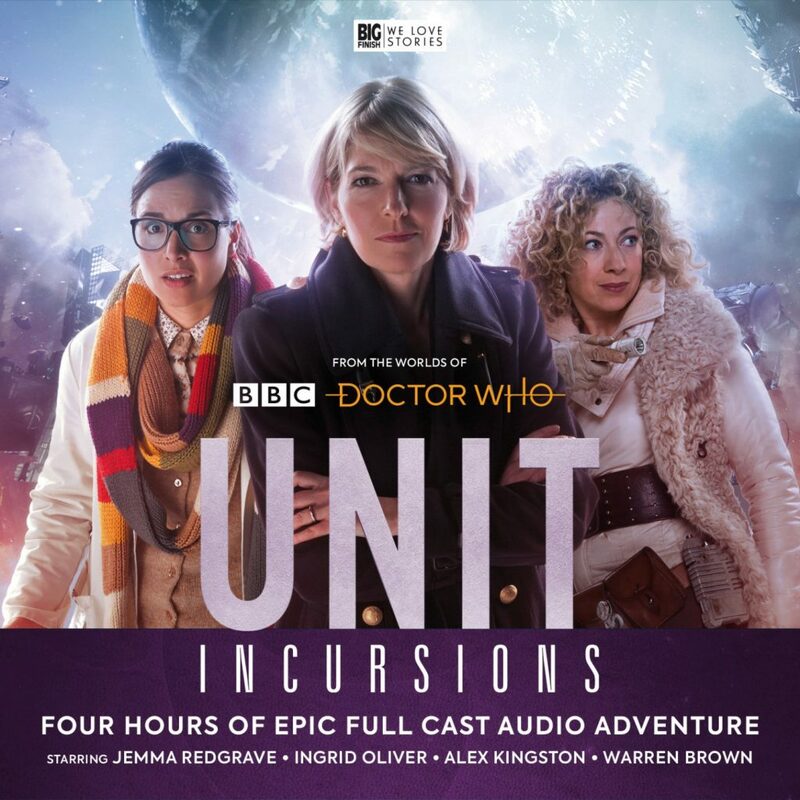 You can also order as part of the UNIT: The New Series bundle, alongside 2015’s UNIT: Extinction, November’s UNIT: Silenced and a fourth box-set due for release in 2017. With complimentary digital copies included with CD orders, you’ll be able to enjoy the new missions as soon as the box-set is deployed! 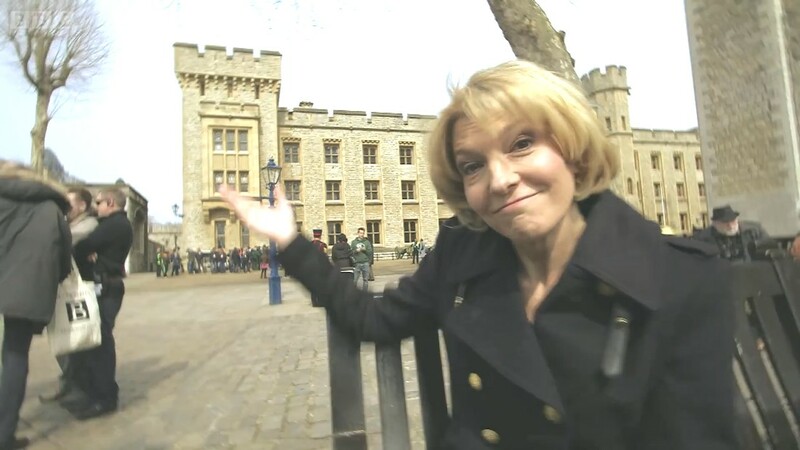 Kate Stewart faces a forgotten invasion in Big Finish’ upcoming New Series box-set. Silence Will Rise! This Autumn, the Earth will once again come under threat from the arch-enemies of the Eleventh Doctor, the Silence. These alien parasites have been trapped on Earth since the events of The Impossible Astronaut/Day of the Moon, but Big Finish’s new box-set will see them breaking through the Time Lord’s trap, leaving the world defenceless! 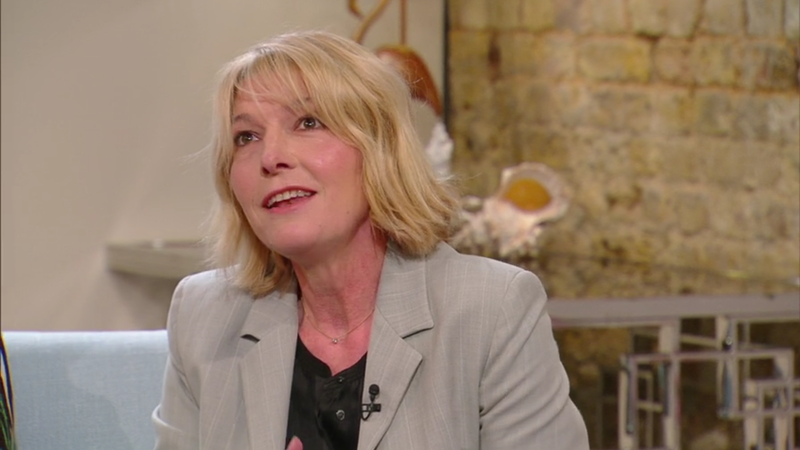 Commanding the defence against the extraterrestrial invaders is Kate Stewart (Jemma Redgrave), the daughter of legendary UNIT leader Brigadier Lethbridge-Stewart. Kate will once again be supported by her loyal technical advisor Petronella Osgood (Ingrid Oliver) and heroic UNIT Captain Josh Carter (James Joyce). Reinforcing the UK team is international troubleshooter Lieutenant Sam Bishop (Warren Brown). Returning to duty after the apocalyptic events of UNIT: Extinction is Colonel Shindi (Ramon Tikaram), whose battle against the Autons has taken a heavy toll. Together, the UNIT team will have to take on the resurgent threat of the Silence, now voiced by master-of-monsters and Big Finish Executive Producer Nicholas Briggs. 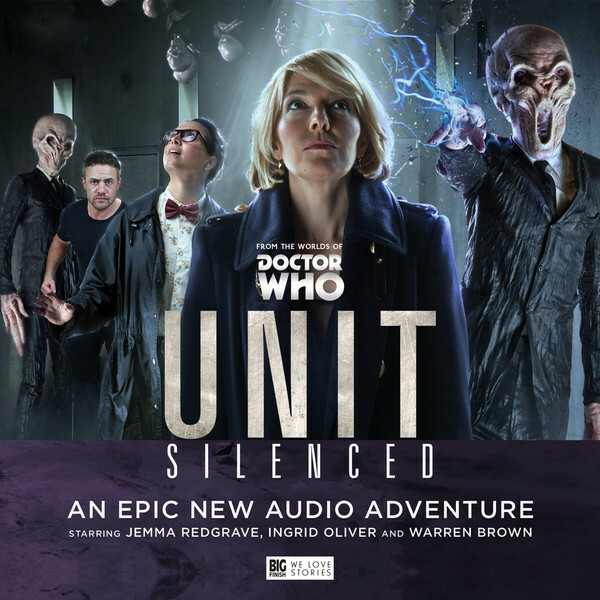 You can pre-order UNIT: Silenced today for just £20 from the Big Finish website ahead of its release in November 2016. 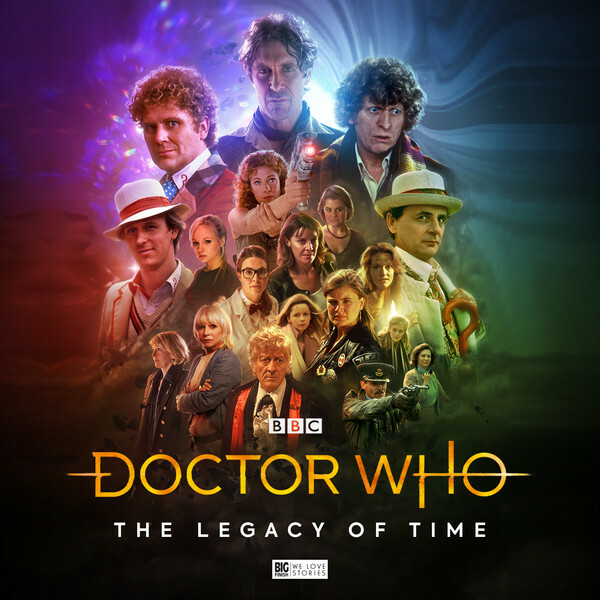 As with the majority of Big Finish releases, a complimentary digital copy is included with all CD orders – so you don’t need to wait to enjoy the story! Opening box-set UNIT: Extinction is available to download today. The team take on new enemies the Tengobushi in June’s UNIT: Shutdown, featuring Alice Krige as the scheming Felicity Lyme. A fourth box-set will be released in May 2017. A bundle of all four releases is also available, which includes free UK postage. The Eleventh Doctor managed to defeat the creatures in their debut story The Impossible Astronaut/Day of the Moon; but UNIT: Silenced will see them break through the Time Lord’s trap, leaving Earth defenceless. 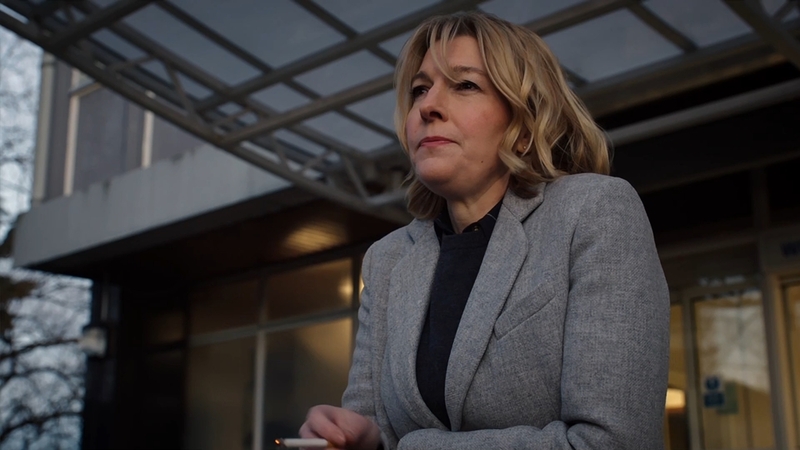 The world’s fate is once again in the hands of Kate Stewart (Jemma Redgrave) and her team. But how can UNIT fight an enemy that no one knows is there? Opening box-set UNIT: Extinction is available now, featuring the Nestene Consciousness and their Auton footsoldiers. UNIT: Shutdown will be released in June 2016, starring Alice Krige as the scheming Felicity Lyme. A fourth box-set will be released in May 2017. You can pre-order all four box-sets as part of a special bundle.